Hello Dealsnloot readers,Nearbuy has come again with an awesome deal on Paytm wallet.Nearbuy Paytm offer : Pay Rs 1001 using Paytm wallet and Get Rs 1001 Back in Paytm wallet – Paytm Nearbuy offer. So if you are thinking the Paytm Loot Party is over, then you are wrong. We are here with another amazing offer in which you can still increase your Paytm Cash. 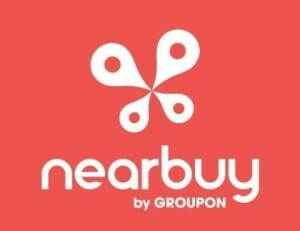 Nearbuy is back with it’s old offer i.e. Pay Rs 1001 using Paytm Wallet & Get Rs 1100 back in your Paytm Wallet.Grab This Loot Offer. Paytm and Nearbuy reserves its absolute right to withdraw and / or alter any of the terms and conditions of the Offer at any time without prior notice.